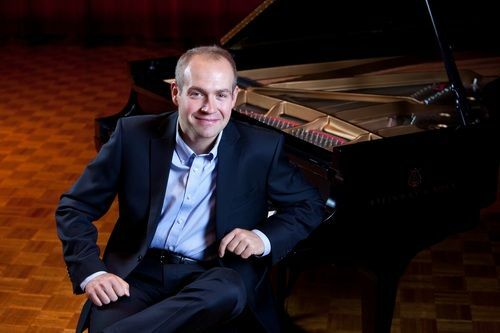 Dr. Zahari Metchkov is both a pianist and an organist performing at such venues as New York's Avery Fisher Hall and Washington's Kennedy Center. He has concertized in Israel, Bulgaria and the US. His first CD was released in 2008 - a recording of works for piano and orchestra by Franz Liszt and Cesar Franck and a second recording project featuring solo works for piano and organ was completed in the spring of 2014. Zahari places a high priority over the education of young pianists and is the President of the Colorado State Music Teachers association. He is a frequent guest adjudicator and clinician to numerous piano festivals in Colorado. 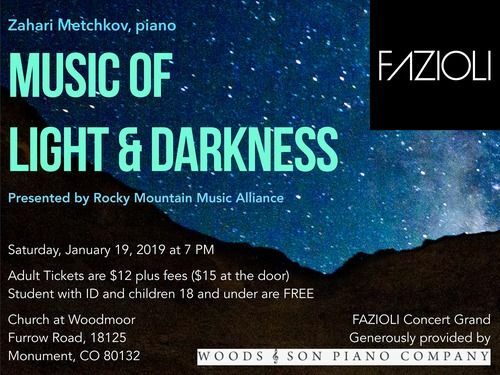 Metchkov is the Artistic Director of the Pueblo Keyboards Arts Festival and Piano Conversations Concert Series, Pueblo, as well as Rocky Mountain Music Alliance Concert Series. 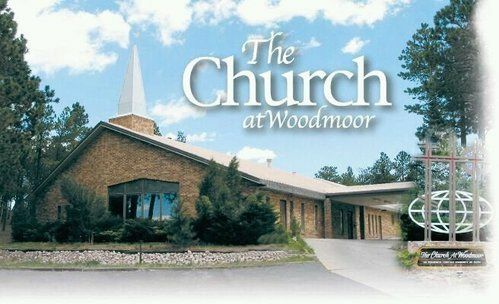 He is the music director at Ascension Episcopal church, Pueblo, leading the choir and serving as organist. Dr. Metchkov is an associate Professor of Music at the Colorado State University, Pueblo, Colorado. 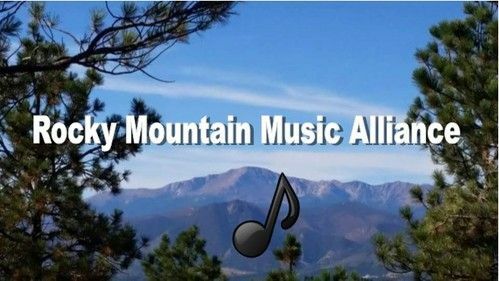 Rocky Mountain Music Alliance is a nonprofit, 501(c)(3) corporation whose mission is to provide for the enjoyment of classical music in the Pikes Peak region and to support the study of classical music. RMMA brings world-acclaimed musicians to the Tri-Lakes area several times each year to perform chamber music in intimate settings. In conjunction with many of these performances, the visiting musicians provide master classes free of charge to the rising stars of local students studying classical music. 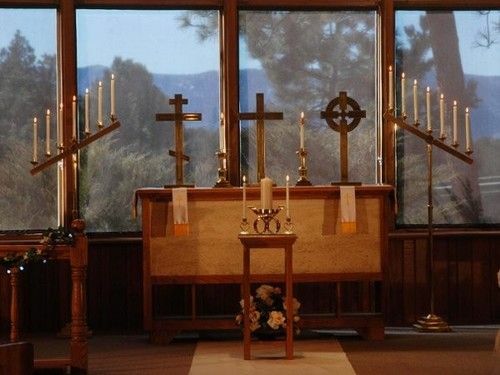 The master classes are always open for the enjoyment and education of the public. RMMA hopes to motivate all who are involved in these programs to make music and the arts a more significant and enriching part of their lives.